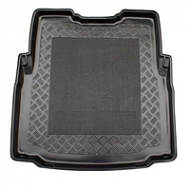 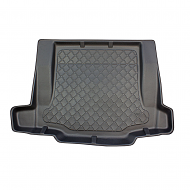 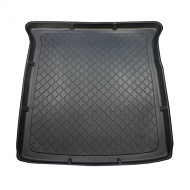 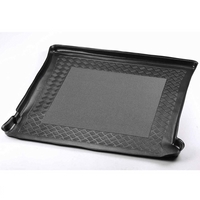 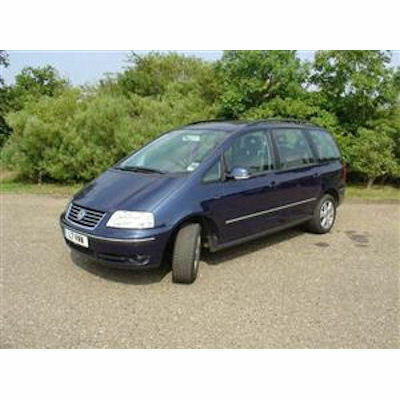 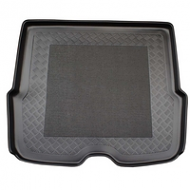 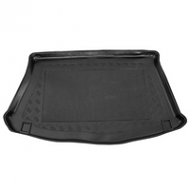 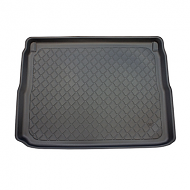 VOLKSWAGEN SHARAN BOOT LINER 2000-2010. 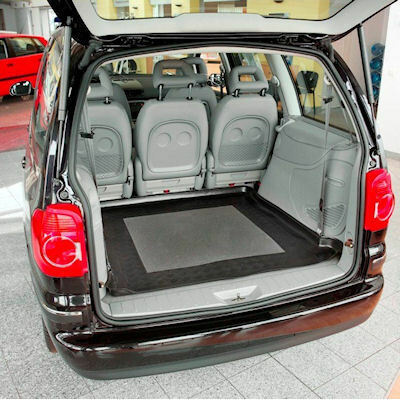 The ideal accessory for the mpv. 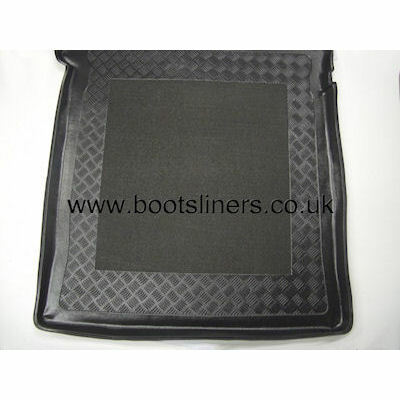 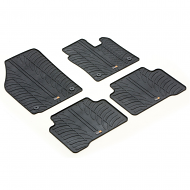 Fully tailored to the contours of your boot floor. 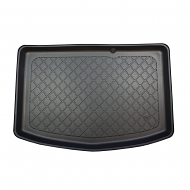 Available for dispatch from UK stock.